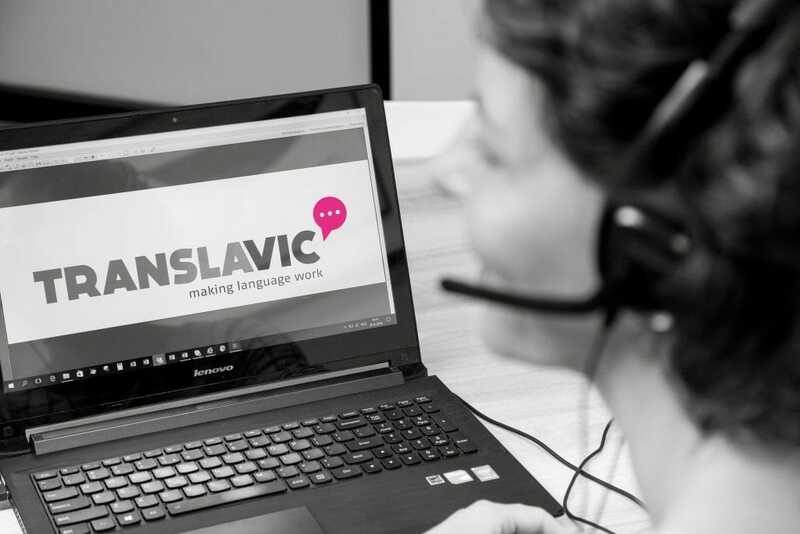 If you have any questions about our translation process, please email or call us. Would you like to offer your services as freelance translator? Please apply here!